Launched in 2003 by pharmaceutical industry veterans Howard Teeter and Chris Conlon, Anteco Pharma is a contract manufacturer of pharmaceutical ingredients (API), medical devices and dietary supplements under conditions compliant to drug, medical device, and dietary supplement good manufacturing processes (GMPs) and certified as ISO 9001 and ISO 13485. Clients choose us, and stay with us, because of our capabilities, industry-leading facilities, and cost-effective solutions for a wide variety of manufacturing and product development challenges. Our unique solutions are a result of our customer focus and our ability to remain nimble, innovative, and efficient. 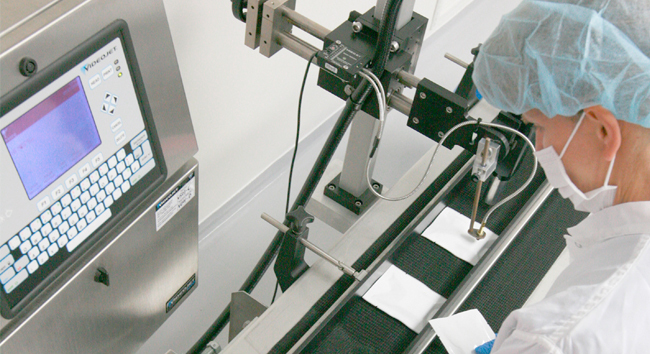 With our cGMP compliant facilities, you’ll find we have the flexibility to handle an ever-expanding repertoire of processing challenges that involve formulation, lyophilization, packaging, process development/scale-up, and quality/regulatory consulting. We provide multiple, fully-validated lyophilizers, with capacities from 1 to 2,000 liters, and ISO 7 (class 10,000)/ISO 5 (class 100) clean suites. Of equally high-caliber are our team of engineers, scientists, skilled technicians, and mechanics supported by a world-class quality organization. Because each project is unique, we draw on their expertise and experience as well as our wide range of services to develop and operate the optimum process for your product.